We have some gorgeous Tangerine super giant leopard geckos for sale At CBreptile.com, we have a biologist on site, and handle our baby tangerine super giant leopard gecko for sale inventory is handled early and often in order to ensure a friendly, calm and relaxed pet, and only work with top genetics to ensure we are improving the captive bred species as part of our efforts to provide the best possible pet geckos for sale in the world. 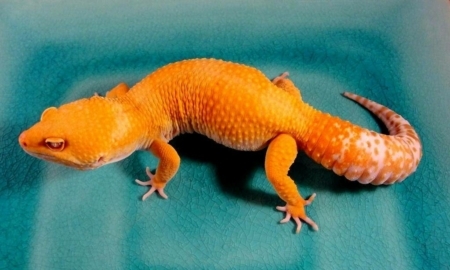 Tangerine Super Giant Leopard Geckos, while large at anywhere from 75-150 grams at maturity, are pretty chill pet reptiles. The Super giants have some of the most relaxed and calm personalities in the reptile kingdom once they are used to being handled. 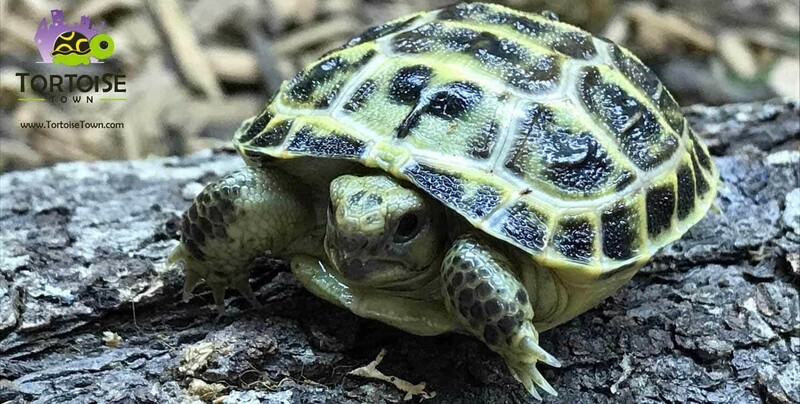 They’re perfect for beginners and extremely popular among long time reptile collectors alike. 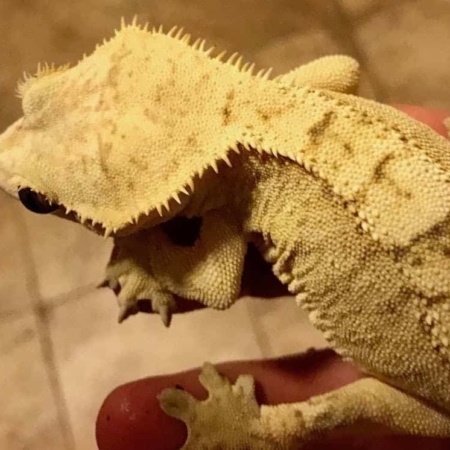 100% Captive Bred baby super giant leopard geckos for sale – WE ONLY sell captive bred geckos for sale. 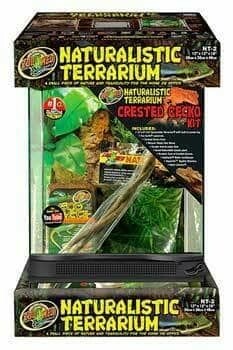 At CBReptile.com all of our reptiles for sale, including our geckos for sale are captive bred and NOT wild caught. We have a Biologist ON SITE and offer a Live arrival and FULL 7 day health guarantee on ALL Of our animals. 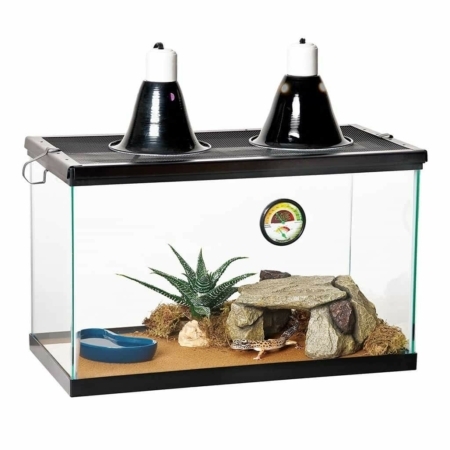 Our guarantee extends to 30 days for all customers who purchase full habitat kits. All of our orders ship via FedEx Overnight in heated or cooled, insulated containers (when needed) and leave our facility at 6:45PM and are on your doorstep the following morning before noon. One Shipping charge of $39.95 covers up to 5 reptiles for sale. We are not only leopard gecko breeders! 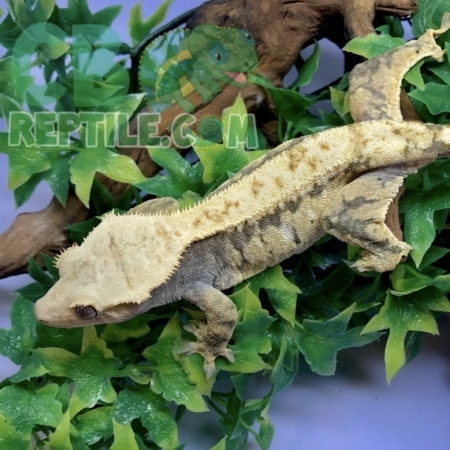 We are also proud to be crested gecko breeders as well as gargoyle gecko breeders! 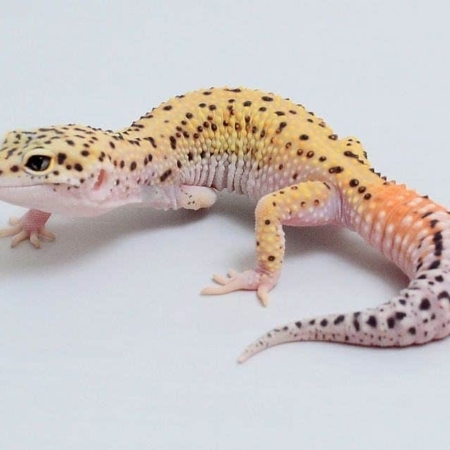 Be sure to checkout all of our leopard gecko for sale, as well as our baby leopard geckos for sale, crested gecko for sale, gargoyle gecko for sale as well as our panther chameleons for sale and iguanas for sale. 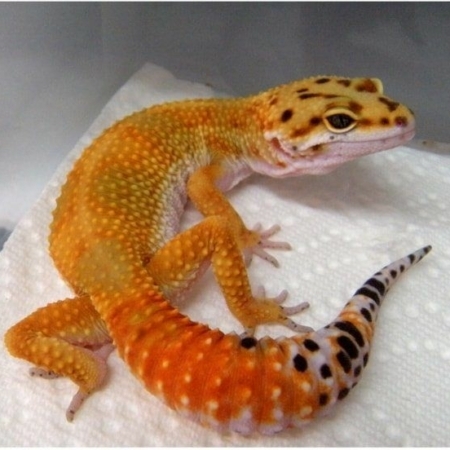 What do I feed my Tangerine Super Giant leopard gecko for sale? Very pleased with my hatchling Tangerine Albino super giant leopard gecko! .. her color is even brighter in person! I can’t wait to see her grow and hopeful my next purchase of a male super giant leopard gecko for sale will be purchased from CBreptile!